There is much that must be taken into consideration when planning your wedding, including making sure that your reception entertainment matches the vibe you want to encourage. While many opt to hire a Pittsburgh DJ opposed to a live wedding singer, you must confirm that your DJ is more than just a human jukebox—or someone who turns on a playlist and hangs out for a few hours. Below are just a few reasons why your wedding DJ and entertainment are so crucial. Without a DJ and other wedding entertainment, there isn’t much else to do at your wedding. While your friends and family can always enjoy a few wedding snacks, and catch up with one another—this will only take up so much time. This is why it is essential to have something else to pass the time. Even those who do not want to get up and dance can people watch and enjoy the ambience. Your wedding photos and wedding videos are images you will cherish for many years to come. On top of that, weddings are one of the few times that you will have all of your friends and family gathered together in one location. In order for your photos and video to live up to your expectations, you need more than just a talented photographer and videographer—but also a talented Pittsburgh DJ who will ensure that there are many excellent opportunities to capture your guests enjoying your special day. 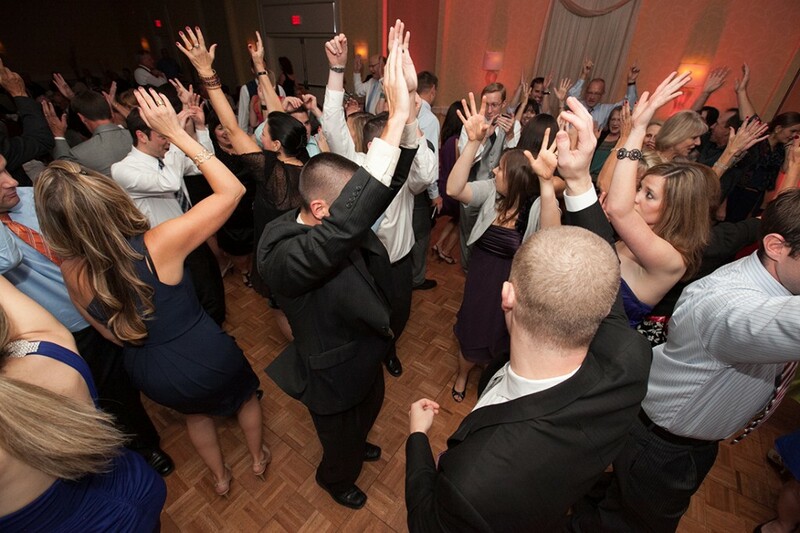 When narrowing down your selection of Pittsburgh Wedding DJs, you want to search for someone who is good with people. Someone who can see when the energy is getting low, and adjust the music accordingly. Someone who will see when the energy is high—and will keep it there. Also, someone who is willing to mix and customize your music selections, and even throw in music that celebrates your culture or religion. If you so desire, also look for a DJ who will get the crowd going by playing line dances and maybe even a quick game or dance off. If you end up with a DJ, who only provides music, but not full entertainment your reception may fall flat. Consider the factors above when creating and narrowing your short list of Pittsburgh Wedding DJs. Make sure your special day stands out with help from Steel City DJ. 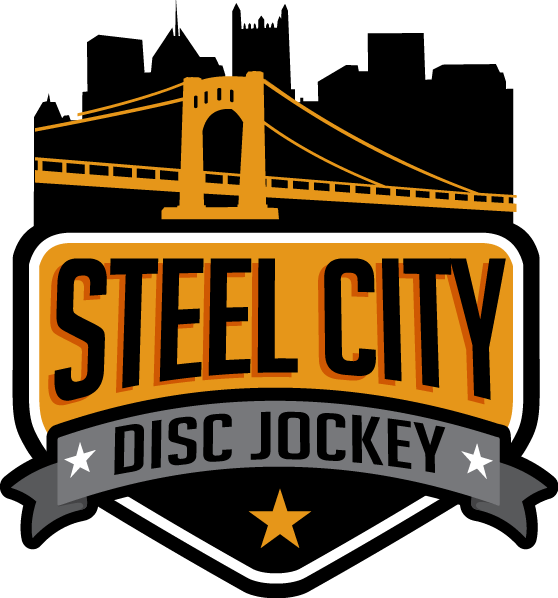 At Steel City DJ, we are proud to offer professionally trained Pittsburgh DJs to not only make sure your event runs smoothly, but also keep the party going for you and your guests. Make sure your wedding is something you and your guests will never forget, book the Pittsburgh Wedding DJ services of Steel City DJ. God Bless our Men & Women who have Served this Country!